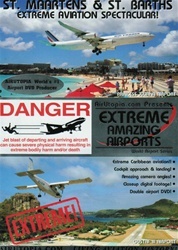 Join AirUtopia as we take you on a new adventure to the most EXTREME! Airports in the world! 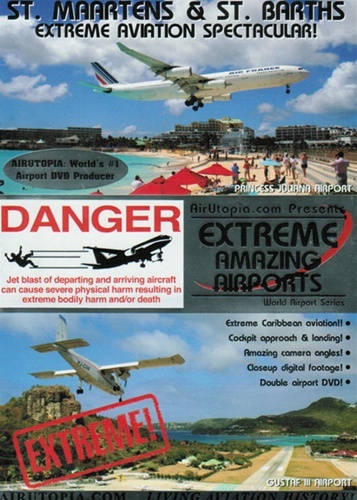 This new series starts with an incredible aviation adventure to the Caribbean's world famous St. Maartens and mysterious St. Barths Airports! Aircraft pass overhead so close that you can almost touch then! Both are captured in high quality digital format from multiple filming angles and locations providing the viewer with an experience that's almost as good as going there themselves!